Months after the country western bar Johnny Utah’s was stampeded out of business on the heels of an underage drinking scandal, a South Norwalk replacement is in the offing — and one offering a very different vibe. In an online teaser, Cantiki Taco Deck promises “a tropical oasis” with cocktails, tacos and appetizers paying tribute to island cuisine, and listing the 80 Washington St. address in South Norwalk that had been home to Johnny Utah’s and Killer B Burger. The Cantiki Taco Deck menu will also include Hawaiian poke bowls created from raw salmon and tuna and other Pan-Asian ingredients. New Haven-based chain Pokemoto in the process of opening a full-service poke restaurant at the opposite end of Washington Street. 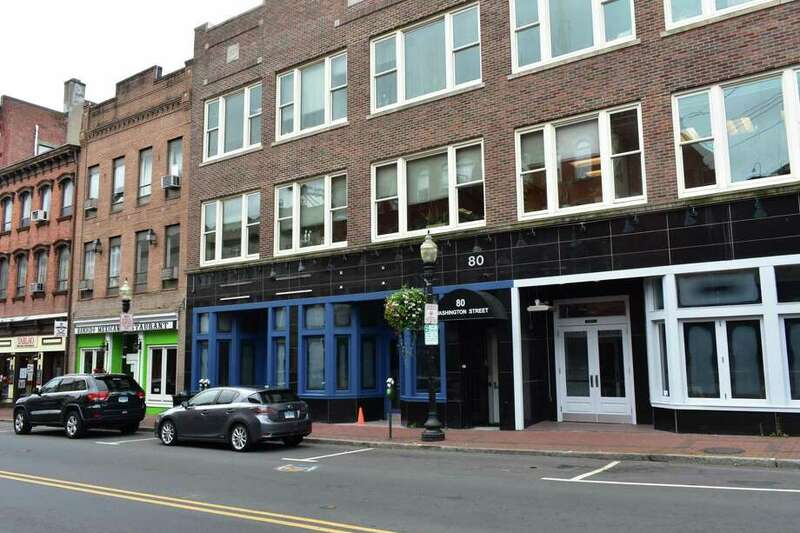 In a regulatory filing with the state of Connecticut, Cantiki Taco Deck lists Thomas Ammerman as a principle, who could not be reached immediately for details on the new venue. Johnny Utah’s closed permanently in June before reaching the expiration of a probationary shutdown that started in April, when more than 100 underage Fairfield University students were caught on the premises and the Norwalk Police Department found evidence the bar was promoting itself to those under age 21. Promising “the urban cowboy experience,” Johnny Utah’s had opened in March 2014 in a 6,500-square-foot space with draws that included a mechanical bull riding ring, and 80 Washington St. having been home previously to the Black Bear Saloon. In Norwalk, the adjacent Killer B Burger would shut its doors this summer as well, having sublet space from Johnny Utah’s with a menu playing up burgers, bacon, beer and bourbon. Cantiki Taco Deck would be the latest arrival to South Norwalk, which in the past month has seen the debuts of SoHobar offering cocktails, wine and craft beers; Evarito’s Mexican Kitchen & Bar as a full-service eatery with a roof-top bar to follow next spring; and with Pokemoto anticipating a September opening. Around the corner from Washington Street, the Residence Inn by Marriott — SoNo is under construction by the Stamford-based developer F.D. Rich. Includes prior reporting by Chris Bosak.